Search engine optimization is the process that can take a lot of times. As a website owner, you have tons of things to work on. You are working on improving the type of content that goes on to your blog. You have to look after the niche of your blog and engage with other bloggers on the internet. You have to use the grammar checker, plagiarism checker, and other similar tools to make sure that no error is made. However, these factors are more than one can manage single-handedly. 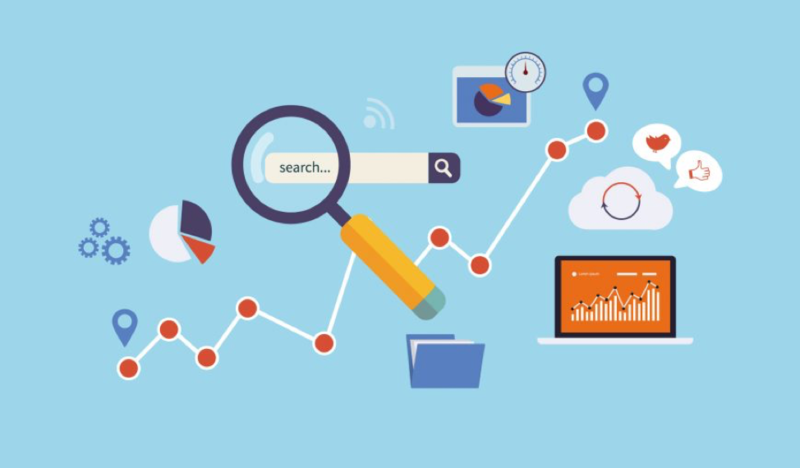 According to this one source on the internet, there are a total of 250 different factors that go into the tweaking of SEO. That is a lot! This is why SEO consultants regard some factors more important than others. It’s valuable to use google index checker tool in order to evaluate the actual level of index pages of your site. This is true because Google and other search engines also weight out factors differently for rankings on SERPs. One such factor that matters a lot if keyword density. 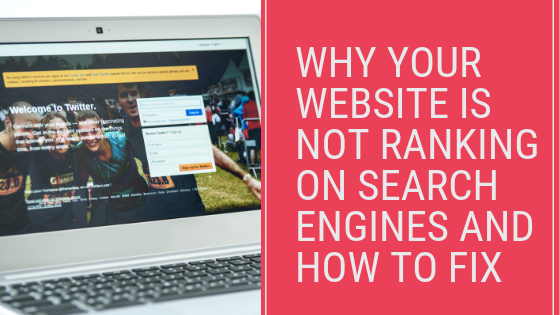 If your website is not ranking on search engines, it may be due to low or how keyword usage. If you want to learn about keyword and keyword density, read on to uncover the reason for your low rankings. Now you can easily get indexed your web page URLs with prepostseo tool. The more your pages will be indexed, the better you will be able to increase your organic traffic. A blog post is really just a lot of words on a single page. Some words are more repeated than other words on a certain topic. In a blog post titled How To Make Your Baby Stop Crying, there is the likelihood of the word baby repeating more than other words. This is because this word has been mentioned in the title of the page. What is more, this fact is put to use by search engines. When somebody makes a Google search, the words that they type on the search bar are to repeat on the blog as well. If someone who is worried about their baby unnecessarily crying search on the search bar ‘my baby won’t stop crying’, the word baby is what Google will look for in a blog post when showing results on SERPs. This is how a visitor and blog post are connected. The word that is common in both the search bar text and blog post text is called a keyword. In SEO terms, it is the word is deliberately added by content creators to bring the audience to the blog post after ranking higher. 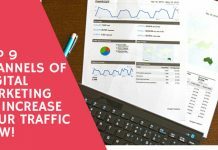 If you are not sure what words to use in your blog posts, you can use Google AdWords to find out the various words that are trending in your niche. The number of times a keyword is used in a blog post is measured by using the percentage times the keyword is used. This means that you use the keyword a total of 10 times in a 1000 word blog post, the keyword density is 1%. This is lower than the optimum keyword density. If you are using the keyword a total of 50 times in a 1000 word blog post, the keyword density is 5%. This is higher than the optimum keyword density. What is important to note here is that the optimum keyword density is 2- 3% only. This means that in a 1000 word blog post, the keyword should be repeated 20- 30 times. This translates to 2- 3 times keyword usage in a total of 100 words. A low keyword density does not communicate to search engines that a certain blog post is about this certain topic. On the other hand, a high keyword density indicates that the content has a chance of being spam. This also receives lower rankings. If you want to make sure that your keyword density is optimum so that you can rank higher on search engines, you should find yourself a keyword density checker. The role of a keyword density checker is to browse through the content and tell you what the keyword density in your blog is. Keyword density checker tool is available for free online. Use it before every post-publication on your blog. Just enter the content and hit search. On page SEO works with everything on the website that matters to the user. This means that you have your content. 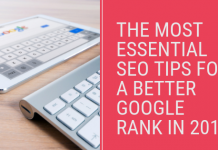 Keep it top quality if you want your rankings higher. Then you have your keyword density. You have to keep that optimum. On page, SEO talks about the page titles, Meta descriptions, and Meta tags. URL structure is also relevant to on page SEO. If you are placing any images, those must be of a good resolution. You should add keywords in your image title. On page, SEO will talk about the speed of your page. The total number of broken links also counts.